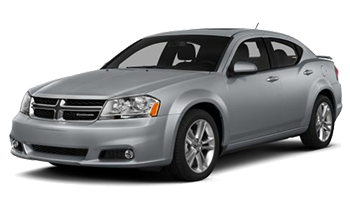 Featuring vehicle specific vinyl graphic designs available for the Dodge make and models mentioned below. 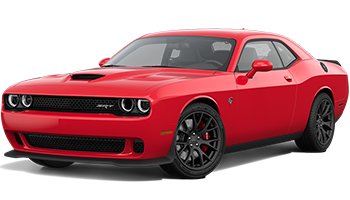 We have vinyl racing stripes and factory OEM style hood rally striping kits for the newest Dodge Challenger, racing stripes and body line decals for the Dodge Charger and Dodge Dart. 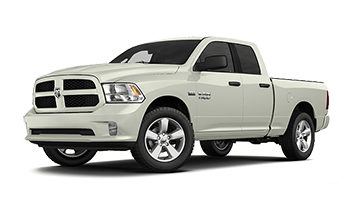 Find Ram Rebel Hood decals and truck bed vinyl graphic kits including the popular hemi hood graphic which are available for the Dodge Ram models, along with factory decal styles for the Dodge Avenger. 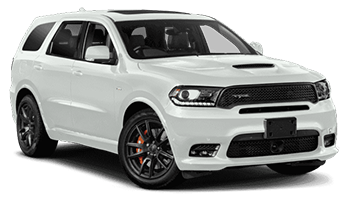 Also new at MoProAuto is Durango racing stripes and side door decals for the Dodge Durango models. 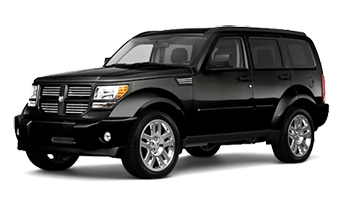 MoProAuto carries thousands of vehicle specific decals and universal fit designs. And with so many vinyl color combinations to choose from, now you can compare what we have to offer for factory style vinyl decal kits and choose the best option for your vehicle today! 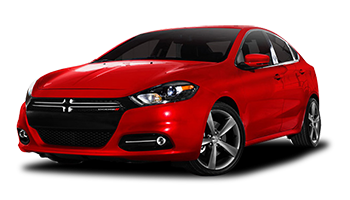 Dodge Vehicle Specific Vinyl Graphics, Dodge Decals, and Dodge Striping Kits for today's newest makes and models! We have 1000's of "vehicle specific"and universal fit vinyl graphics kits to choose, with today's hottest colors and design styles! 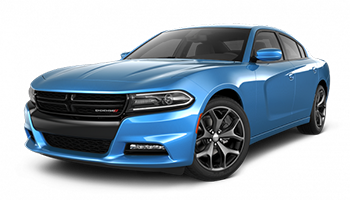 Browse our selection of Dodge professional vinyl graphics now!